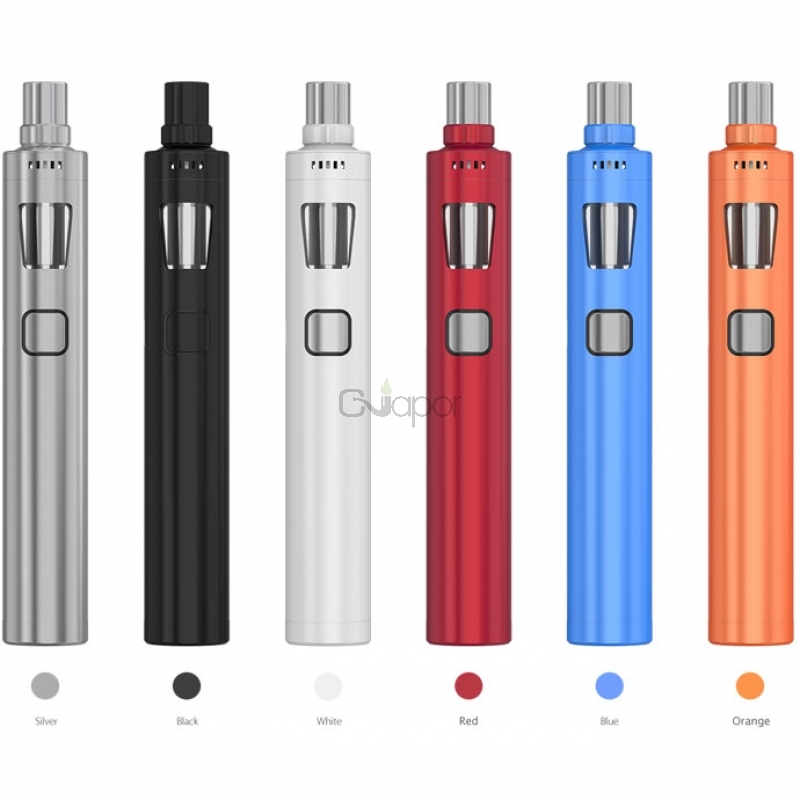 Joyetech eGo AIO Pro C , being all-in one style and powered by a 18650 battery, is quite convenient to use and carry. 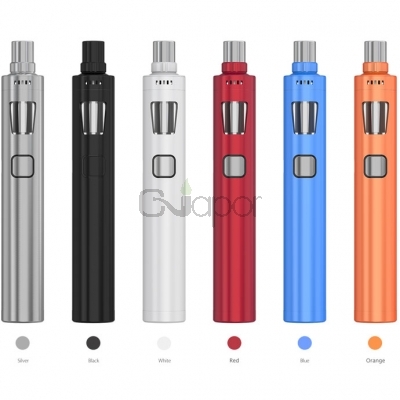 There are 6 color for select, Black, Blue, Brugundy, Orange, Silver, and White. 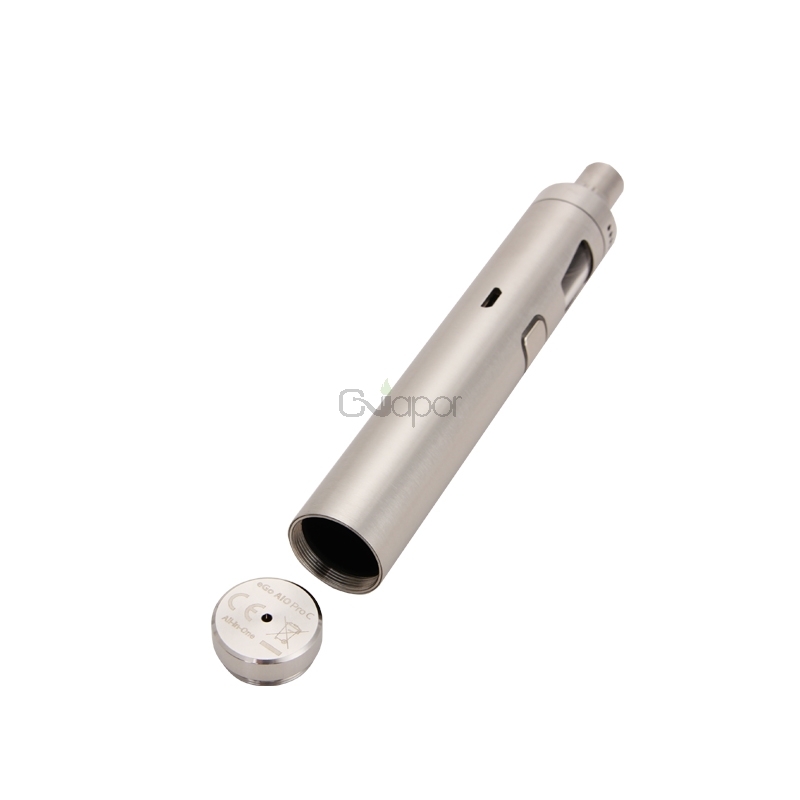 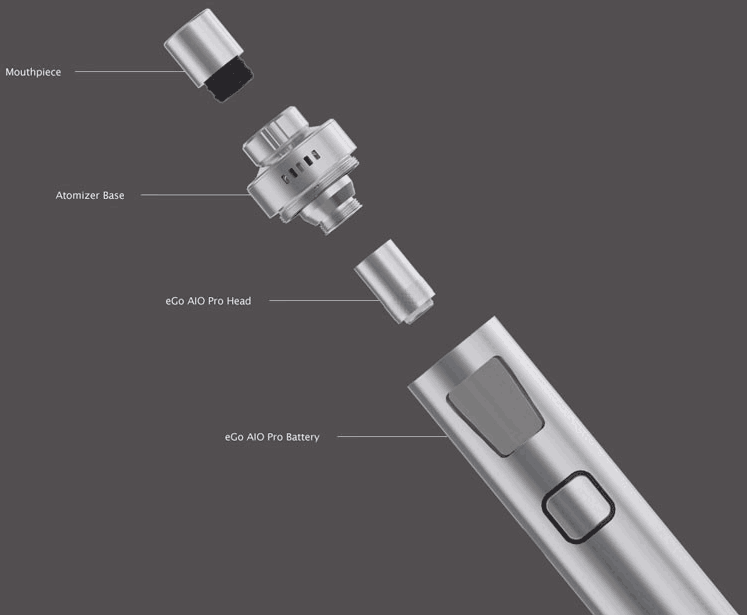 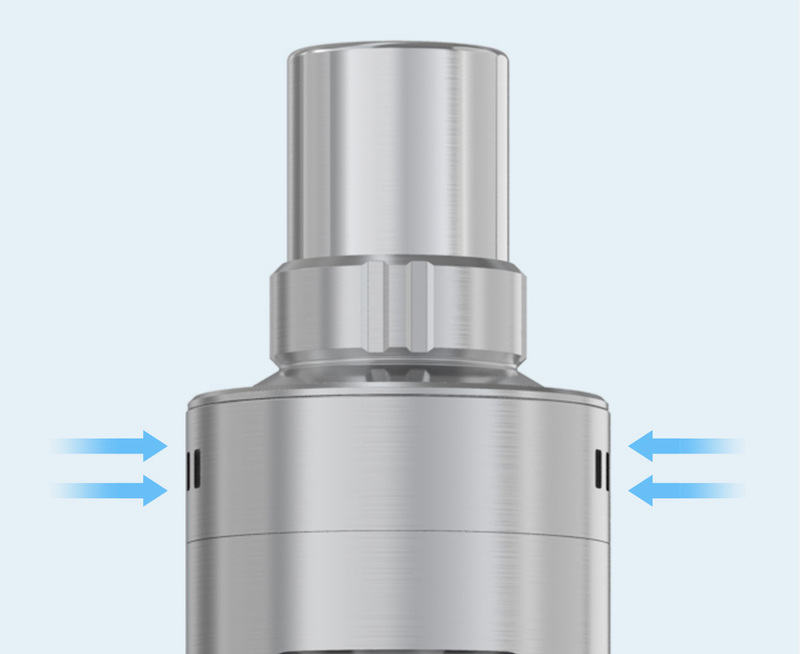 Joyetech eGo AIO Pro C adopts the improved airflow control system, which will give you a best vaping experience. 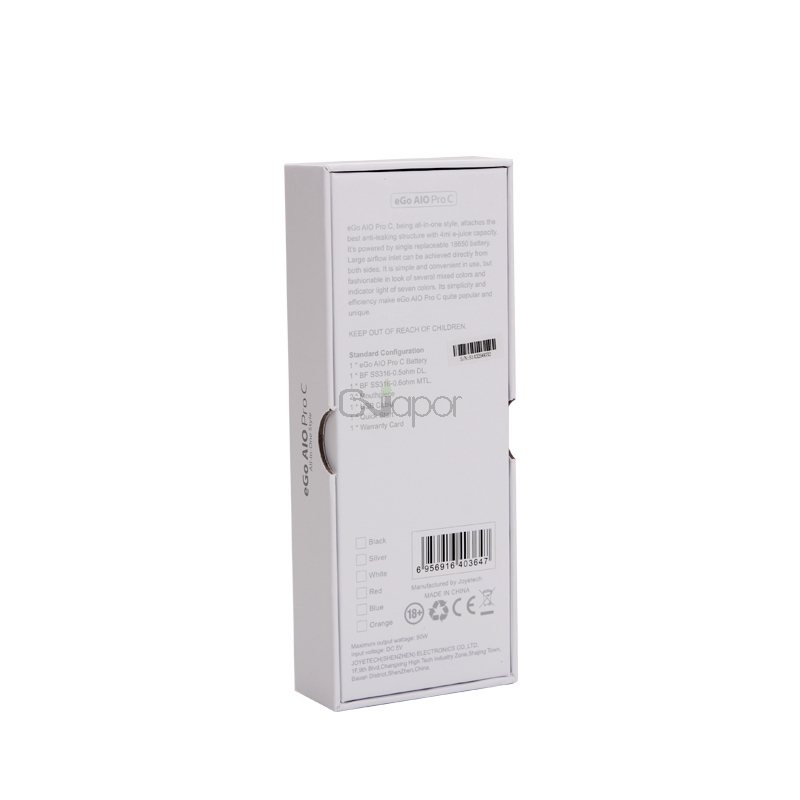 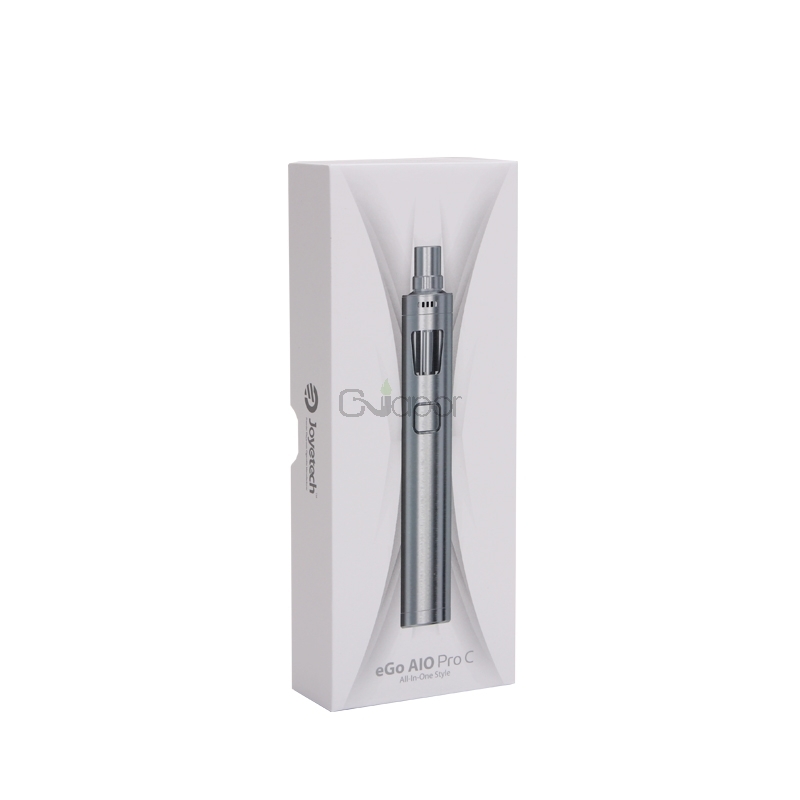 eGo AIO Pro C, with 4ml e-juice capacity, attaches the best anti-leaking structure, so e-juice filling can be easily achieved. 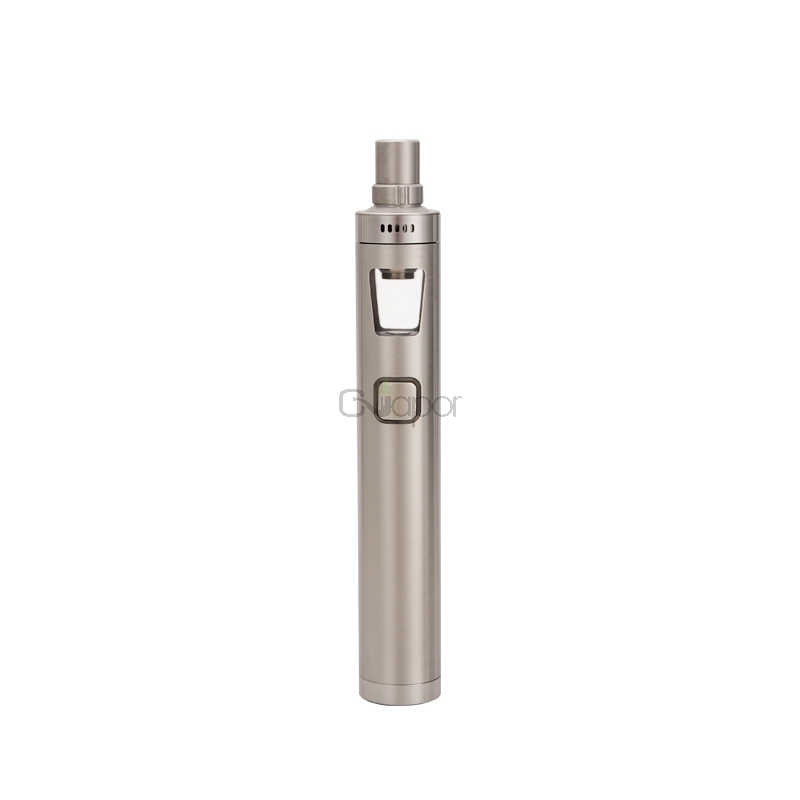 All these simplicity and efficiency make eGo AIO Pro C quite popular and unique.